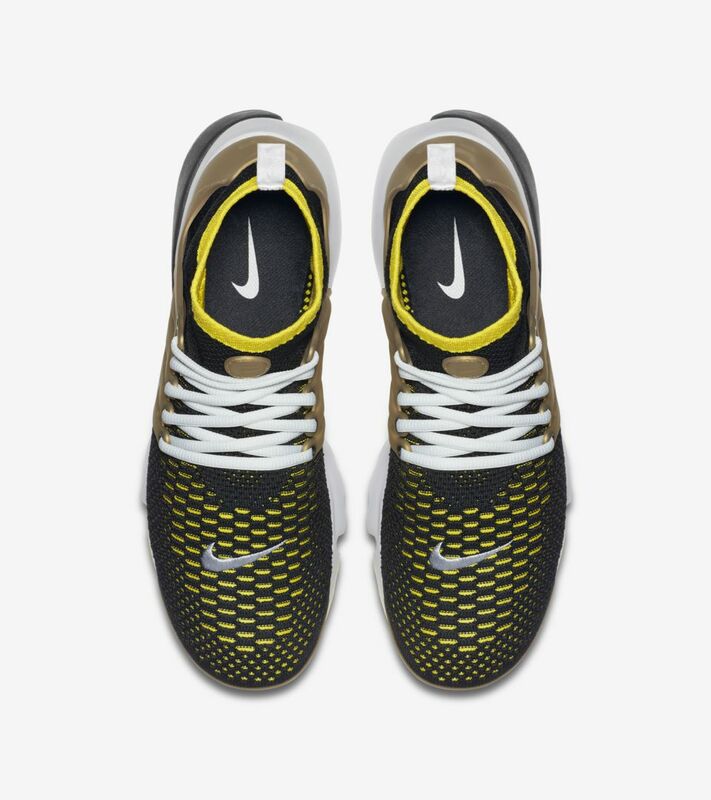 Born in the year 2000, the Air Presto is updated to elevate its lightweight comfort benefits. 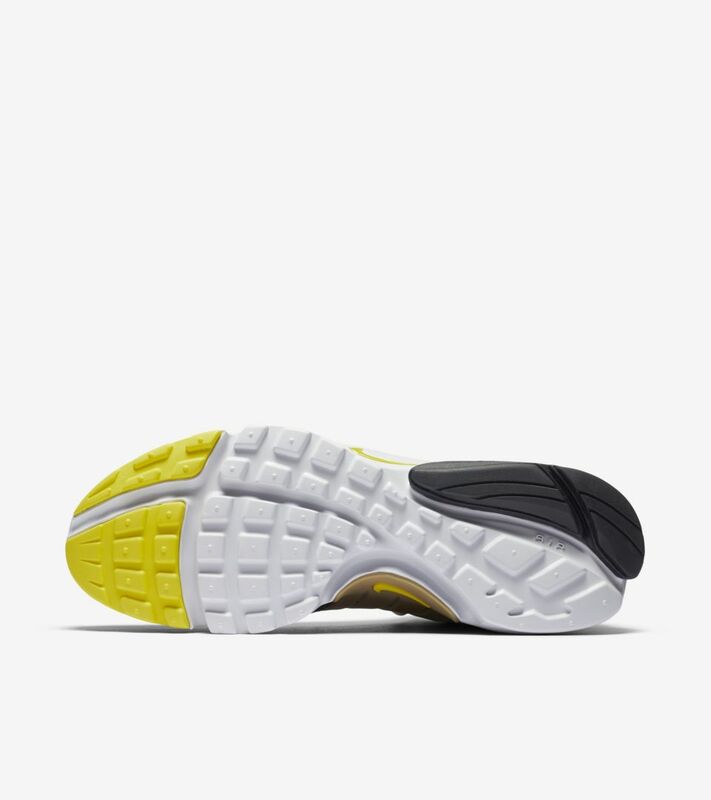 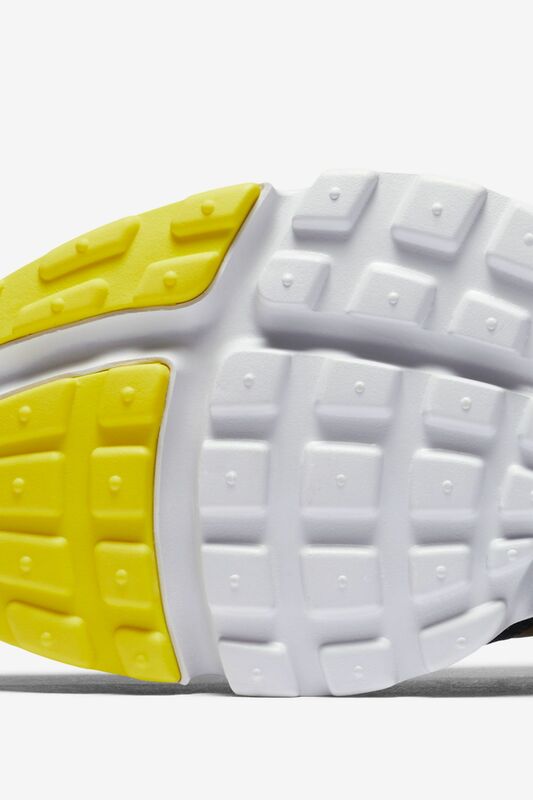 The evolved icon still feels like a t-shirt for your feet, featuring a Nike Flyknit upper and Nike Ultra sole to create a shoe that is light, breathable and incredibly flexible. 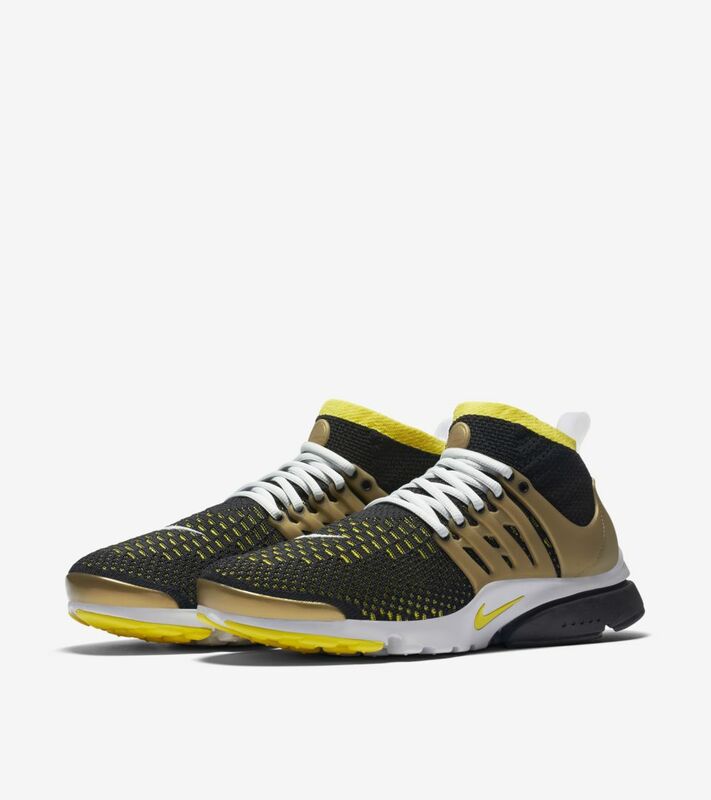 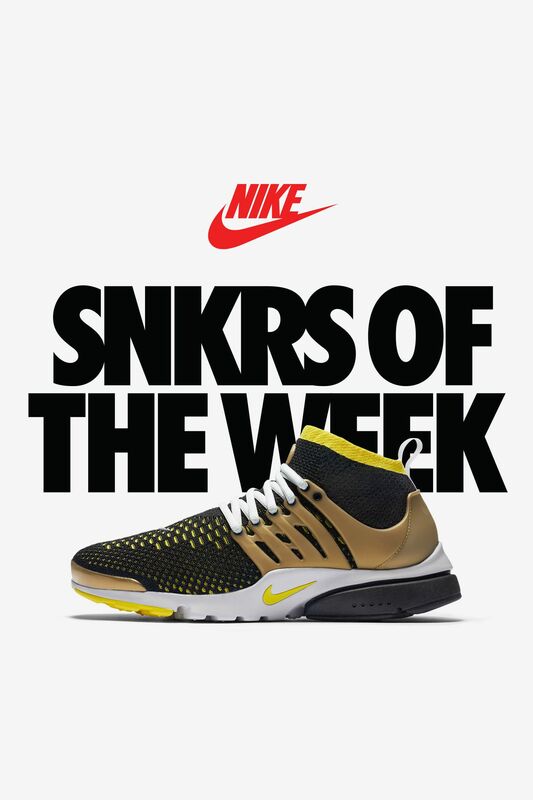 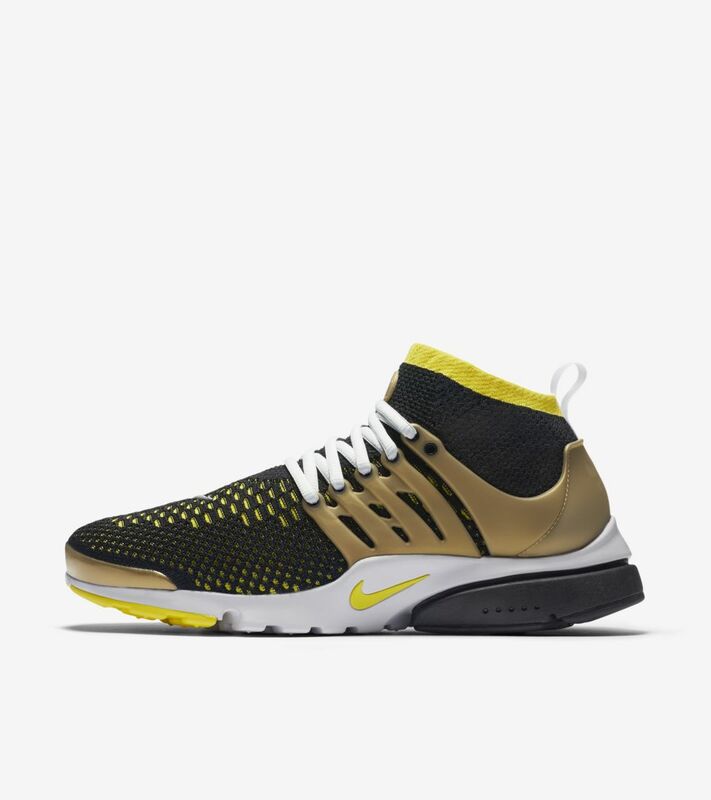 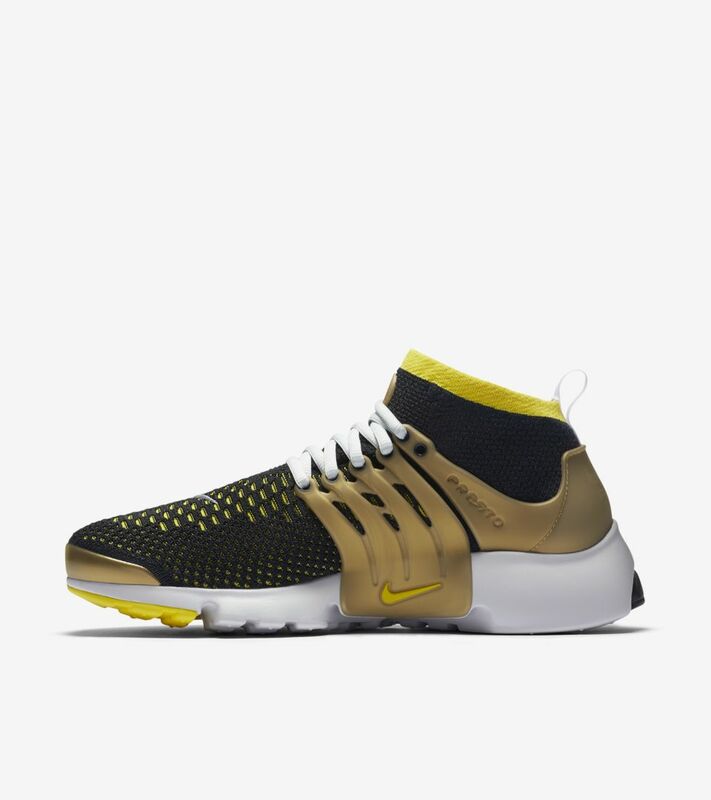 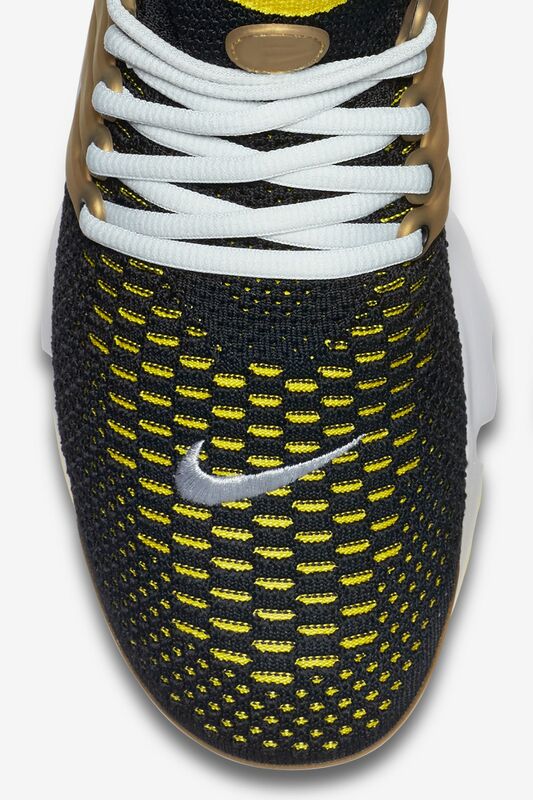 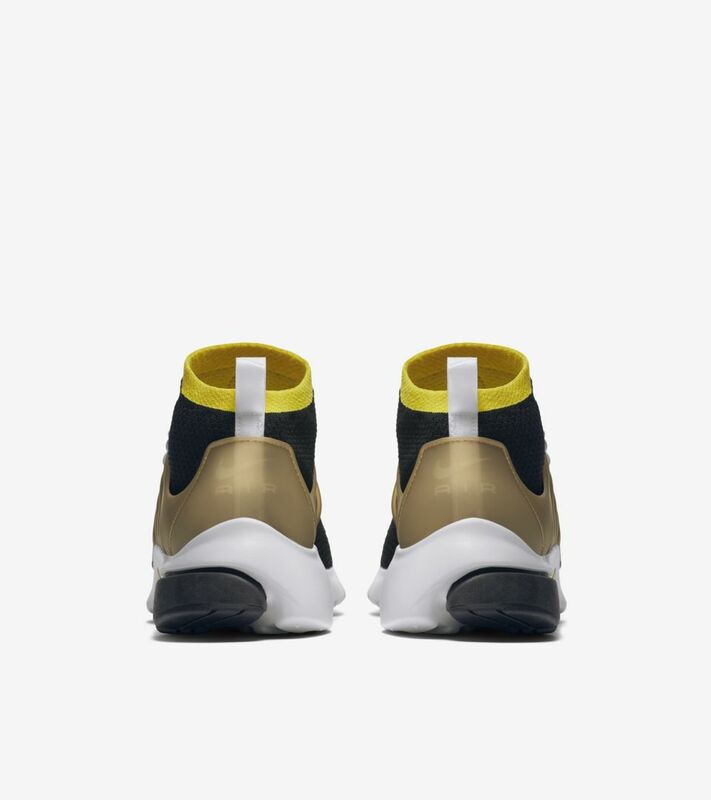 As part of the latest SNKRS of the Week, the modernized Air Presto sports the “Brutal Honey” colorway first introduced at the model’s 2000 debut.